Going to school no longer needs to be boring. You now have the option of sprucing things up and making it fun! 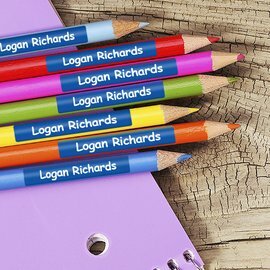 You can now completely customise every school item to make your child feel special and unique. 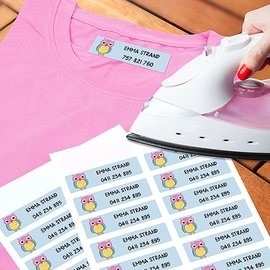 Our vibrant sticker range allows you to put your child’s name alongside a cute customisable cartoon character. 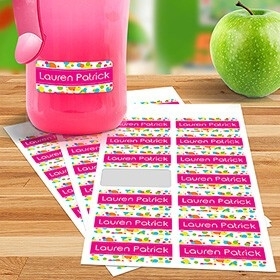 You can then label pencils, drink bottles and even shoes with your child’s very own personal brand! 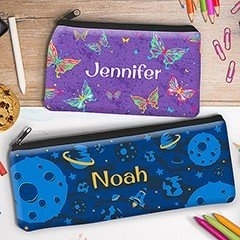 Prevent other children from accidentally mistaking your child’s items as their own by crafting your child’s name on pencil cases and drink bottles. 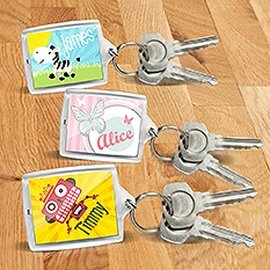 Our highly specialised printing machines ensure that all our designs are protected from fading, so colours will remain fun and vibrant even during play! 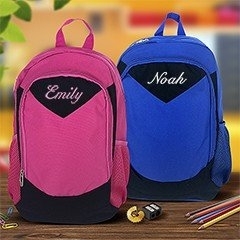 Once you have received all of your customised items you can make preparing for school a fun family activity. 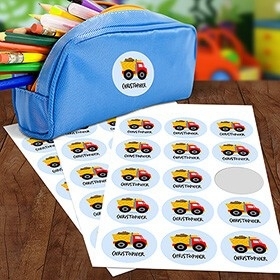 Just sit down as a family and start applying stickers and labels to each of your child’s individual school items. 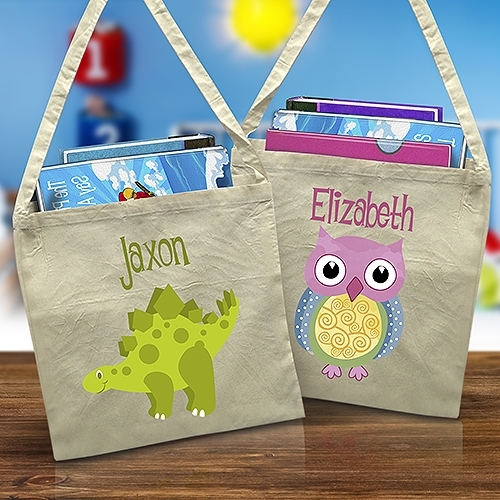 When finished, just sit back and watch your child’s face light up as they place all the items in their very own personalised backpack Once the designs have been submitted, you can receive them in one of two ways: Absolutely FREE – Come pick it up from the store, we’ll email you when it’s ready! Mail Delivery – we offer both standard and express delivery options Ready to make your child feel excited about heading back to school? 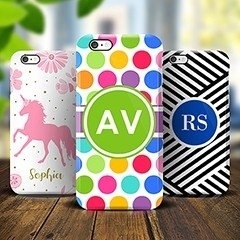 Start designing today!